In the United States, there are thousands of flea markets all around the country. Flea markets exist in every one of the fifty states, so they aren’t a rarity. 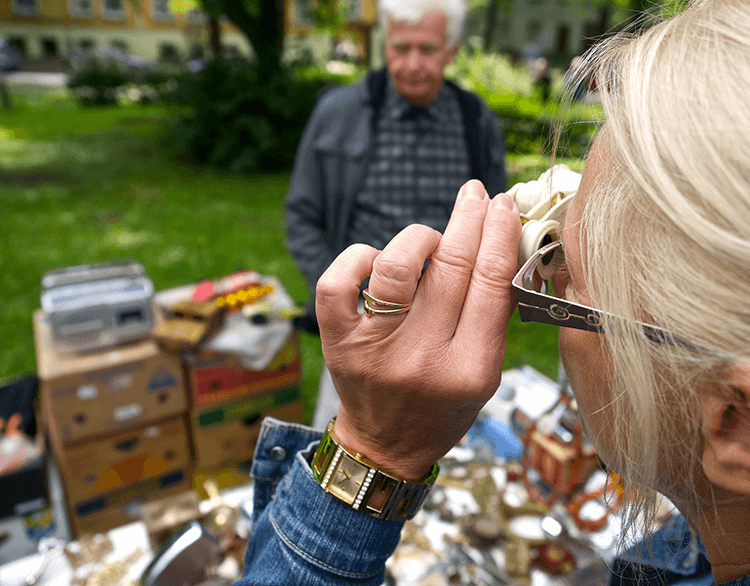 The origins of the flea market are disputed, but they have been around for quite a long time in the U.S. Of course, anyone can sell items at a flea market, so they are usually favorite locations for secondhand or used items. 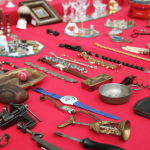 Since flea markets have been around for so long, there are some things everyone should know. First of all, the actual origin of the term “flea market” is unconfirmed. One famous origin story is that the name comes from a market in Paris that sold flea-infested goods. 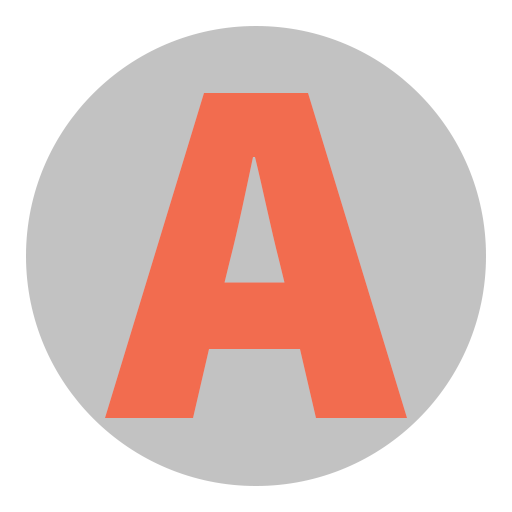 However, another theory surmises that the name comes from the Fly Market that existed in New York City in the 1700s and 1800s. Nobody knows for sure where the flea market idea originated, but they are found in many places across the world today. There are some 3,000 flea markets spread across all 50 states in the U.S. Florida, California, and Texas have the most flea markets with over 200 apiece. In some areas, flea market and swap meet are used as interchangeable terms, but there is a slight difference in meaning. Flea markets are prevalent in just about every state, so a person usually won’t have to travel very far to find a market to sell at or browse around for items. Unfortunately, there are no specifics on how much money flea market vendors and owners pull in cumulatively each year, but that number is guaranteed to be high. Not every vendor reports sales tax or earnings on their tax returns, so it’s pretty difficult to obtain reliable numbers. Nevertheless, conservative estimates put cumulative flea market earnings at tens of billions of dollars annually, which isn’t surprising at all. Flea market owners charge people to sell items, and vendors charge buyers for their items. It can be a pretty lucrative market. One thing that most people don’t know about flea markets is that most vendors are required by their state government to collect sales tax. Typically, vendors charge customers whole numbers and calculate sales tax later, so a buyer at the market might have no idea that they are paying taxes. Still, it’s the law, so vendors don’t have a choice if they want to be a legal merchant. Most customers won’t mind because they are still getting great deals on items. So then, most people always wonder about the difference between a flea market and a swap meet. In most areas in the country, the terms mean the same thing to most people. Flea markets are technically supposed to be the place for used items or antiques. Conversely, the swap meet is supposed to sell newer items for lower prices. Either way, both places usually sell all different kinds of things, so the differences between both terms are barely noticeable nowadays. There is wide variation in how often flea markets are open around the country. For instance, some flea markets are open every day of the week while others are only open during the weekends. In fact, some markets operate just a couple times per month. Each market varies on its operating days and hours, but there are plenty of markets that remain open throughout the week, especially the more populated ones. Undoubtedly, flea markets do have a long history in the United States, even though nobody knows the truth behind their origins. 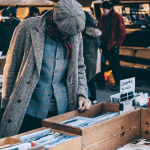 A person can still go to their local market to find a great deal on just about any item, and merchants can still make a reasonably high profit each year. Tens of thousands of individuals visit flea markets each year in all fifty states so they won’t be disappearing anytime soon. In fact, flea markets are growing in popularity once again as more and more buyers are looking for discounted items and great deals from merchants.